If you've decided you want to install a new shower and you want multiple heads, understanding how this is done will help you decide whether you can handle the job or need a little help. 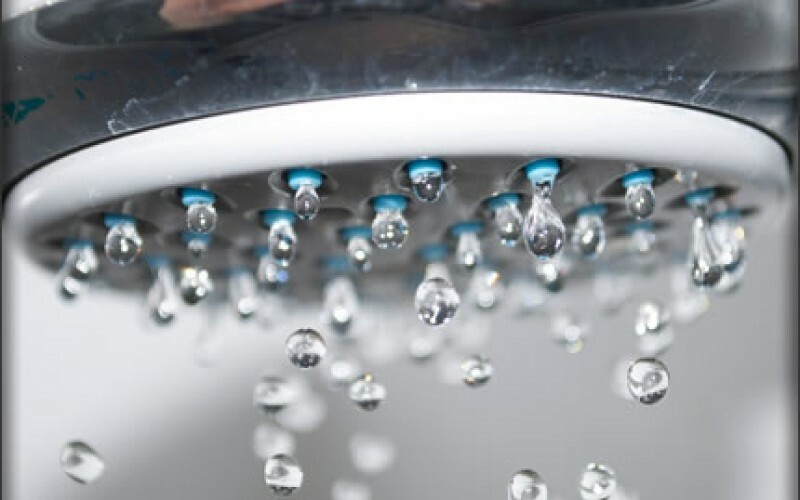 Before you dig into this project, it’s important to know that every showerhead will need to receive a minimum of 7 gallons per minute of hot water. The body sprayers need at least 2.5 gpm and you will need at least three body sprayers to get the right amount of pressure. Without the necessary pressure, the water won’t reach the person taking the shower and will just drip down to the shower floor. If you need to address a water pressure issues with your new system, you may need as shower pump. 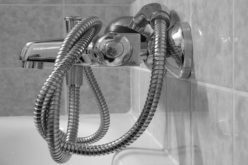 These are often used in the UK because the water heaters are in the attic, but most homes in the United States don’t require a shower pump unless you install a system with multiple heads, a waterfall shower or a steam shower. 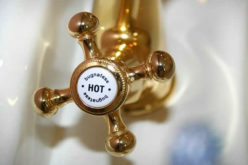 You may need to swap out your hot water tank for a larger version. If you have problems with soft water you can address this issue as you replace your hot water heater. Make sure to get recommendations from a plumber in the area on how to properly deal with this issue. Addressing the controls of your new shower is another important part of installation. 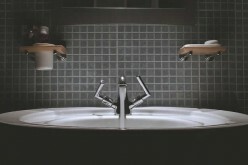 You will need controls for the temperature and the water pressure. This control system should work for all showerheads individually or at least one control for the showerhead and one for the body sprayers. 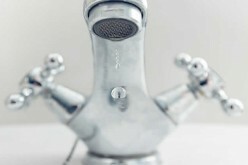 Choosing the proper placement of the showerheads makes a difference in the overall shower experience. Make sure they don’t spray water on the door or exit of the shower. They should also be set up to provide full coverage for the person using the shower. With body sprayers, you will need to use a "pressure balancing loop" to ensure equal water flow to each of the sprayers. 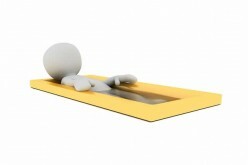 With the busy world we live in today, it can be difficult to find time to relax. 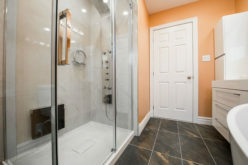 A shower system with multiple sprayers can provide the relaxation we all need. If you want to enjoy your shower more, this is a great way to do it. Both body sprayers and above head shower sprayers will provide a relaxing experience for anybody taking a shower, which can have many health benefits. It’s important for humans to relax because it helps us unwind, deal with stress and even sleep better. A shower doesn’t provide huge benefits, but the smaller benefits of allowing time for relaxation and stress relieve can snowball into other benefits, such as sleeping better. Installing a multi-shower system can be difficult if you don’t have much experience with plumbing. However, if you are a handy type of person, you may be able to handle this job with a little help from tutorials. 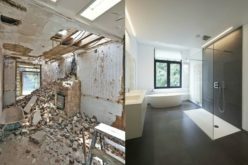 Those unsure about trying to take on such a job may want to consider one of the pre-fabricated systems or hiring an expert to install the new shower system.